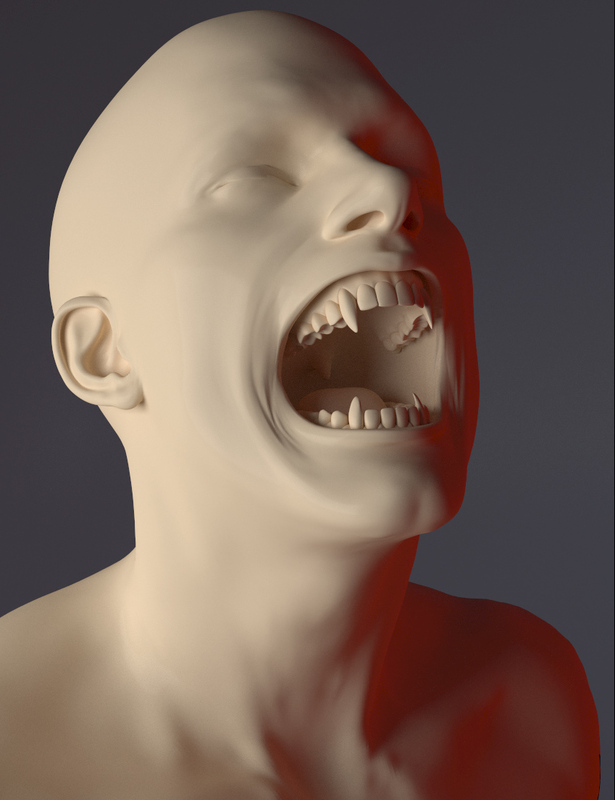 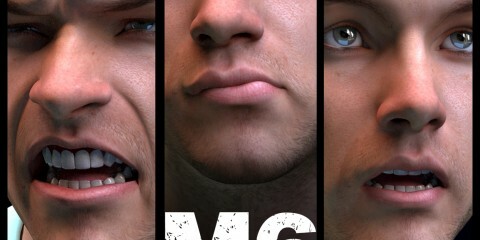 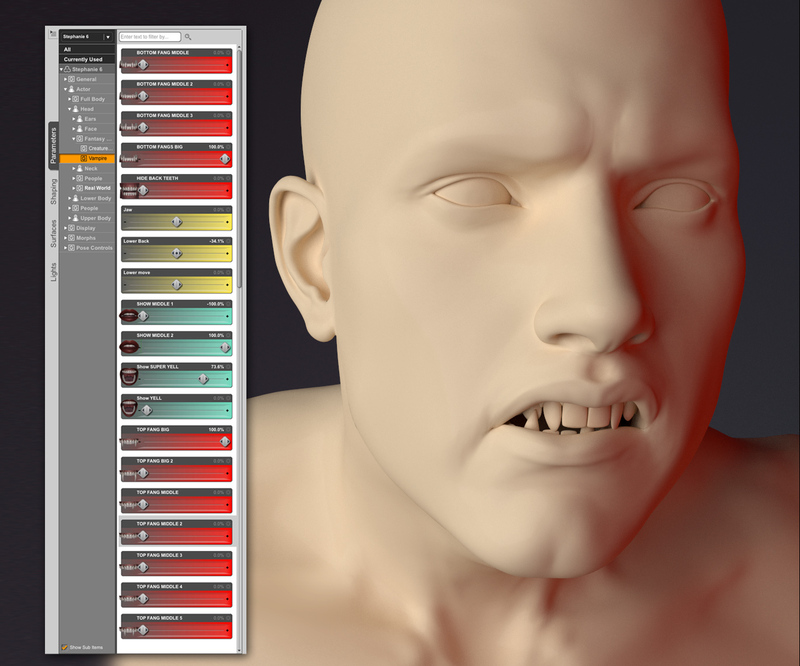 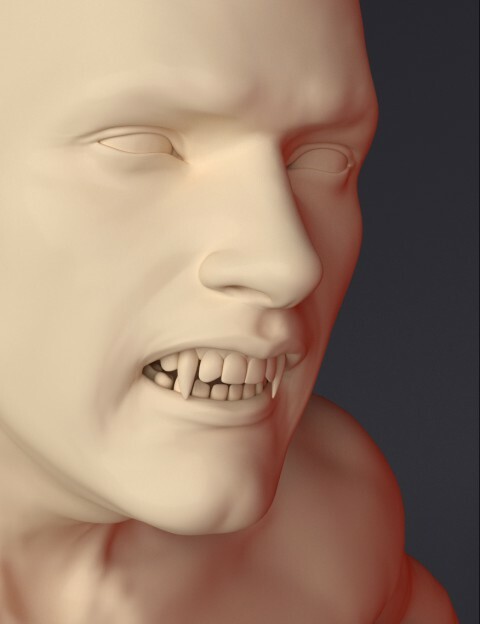 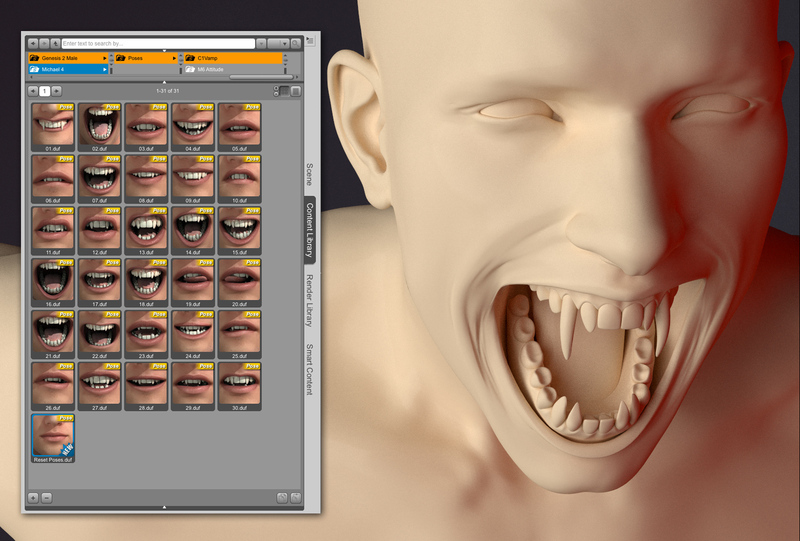 FangTastic is a collection of Teeth Morphs and Head Poses/Morphs for Genesis 2 Male(s). 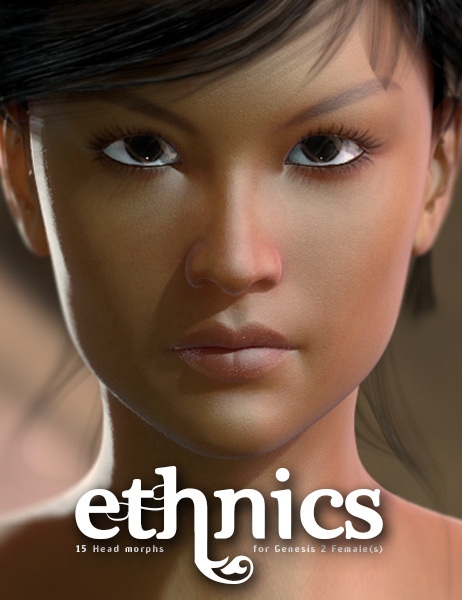 A Bundle version with both Male and Female versions is also available. 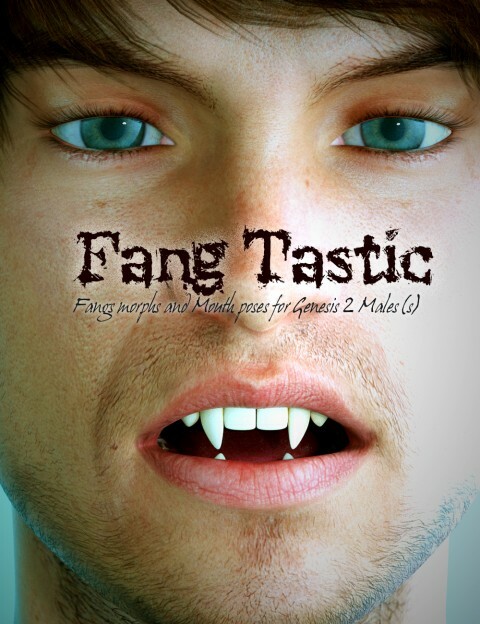 FangTastic includes, 19 Custom Vampire Mouth and Fang Shapes, 30 Poses that mix and match the custom Vampire Shapes with the Genesis 2 Expression and Face Dials that allow your Genesis 2 Characters to show off their Fangs for that perfect Vampire render you’ve always wanted to create!